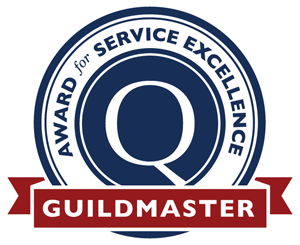 Designed for elegance for your home or historic preservation project. Offering multiple arch options, sizes and lite patterns. 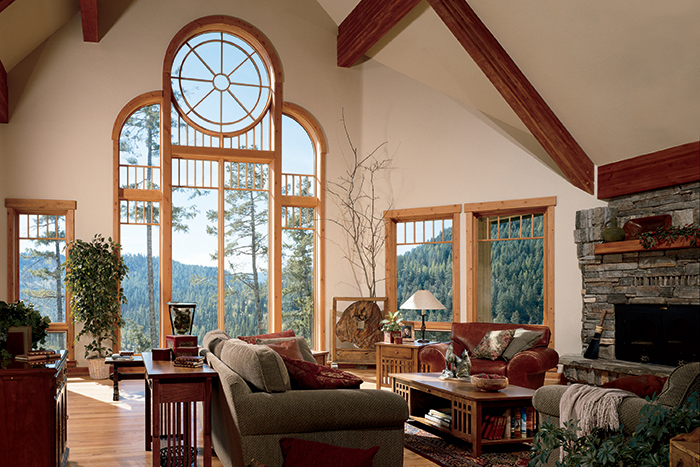 Add arching, elegant lines to your home or historic preservation project with the variations offered from Ultimate Double Hung Round Top windows. Your design flexibility is in the details with numerous options in sizing, shapes and lite patterns. 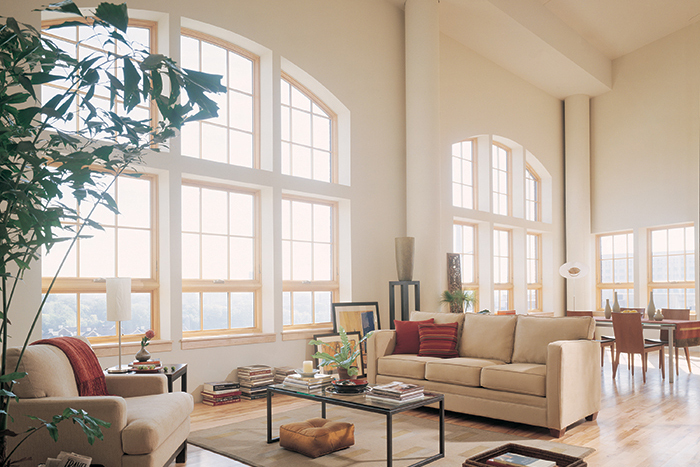 The versatility offered allows you to complement other windows in the collection. 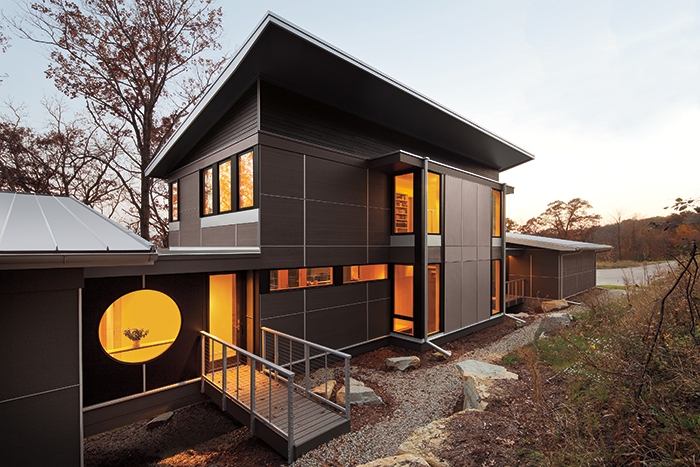 The Rotary Window's innovative design provides a unique feature - a sash that rotates full circle. In addition to the 360 degree rotation, the opening area and angle can be as precise as needed. It provides a perfect opportunity to bring in light and air into tight spaces. The details and elevated craftsmanship enhance any project. Locking throw bolts located at checkrails. 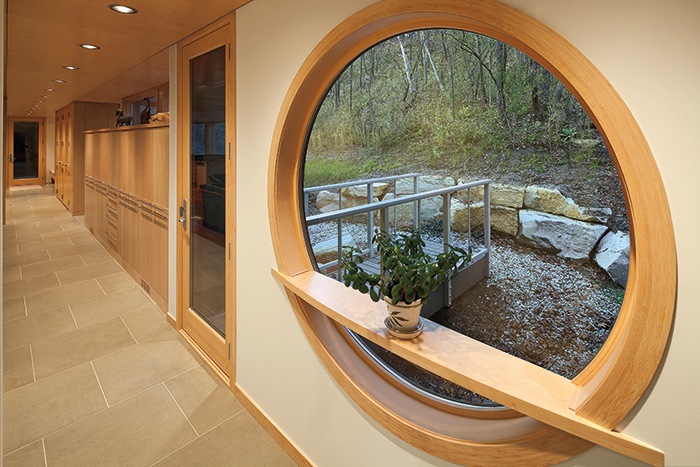 Offered in both circular and oval shapes, the Pivot Window provides a perfect design solution for unique spaces. Beautiful on its own or used with other windows, the Pivot Window is offered in wood or wood-clad combination to match the rest of your project. An easily removable sash allows any space fresh air or access to exterior spaces. And the operation is booth smooth and secure. 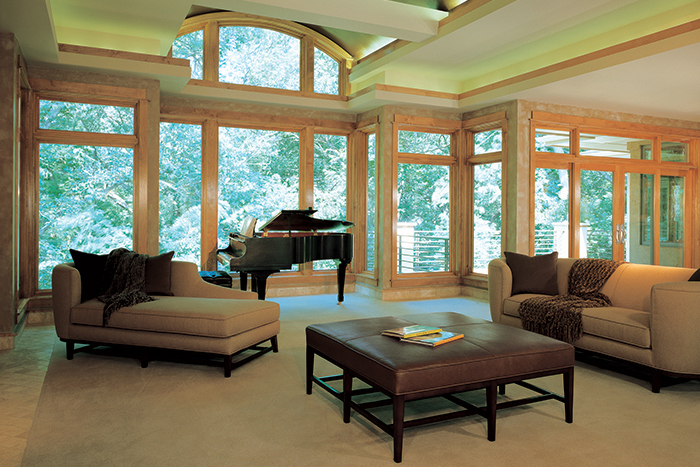 Ask your sales representative for the details on all the Round Top Window possibilities.